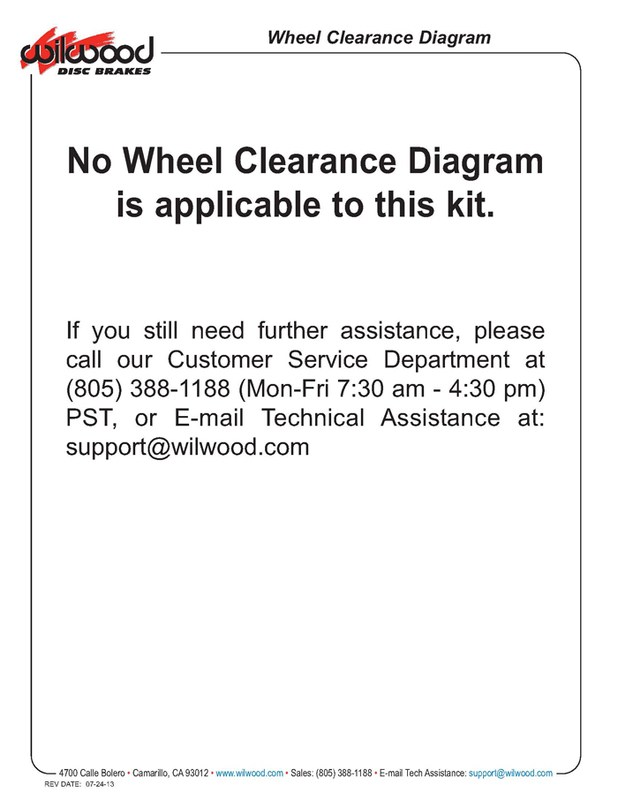 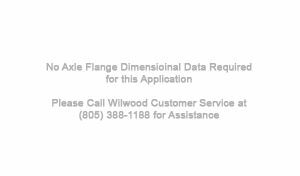 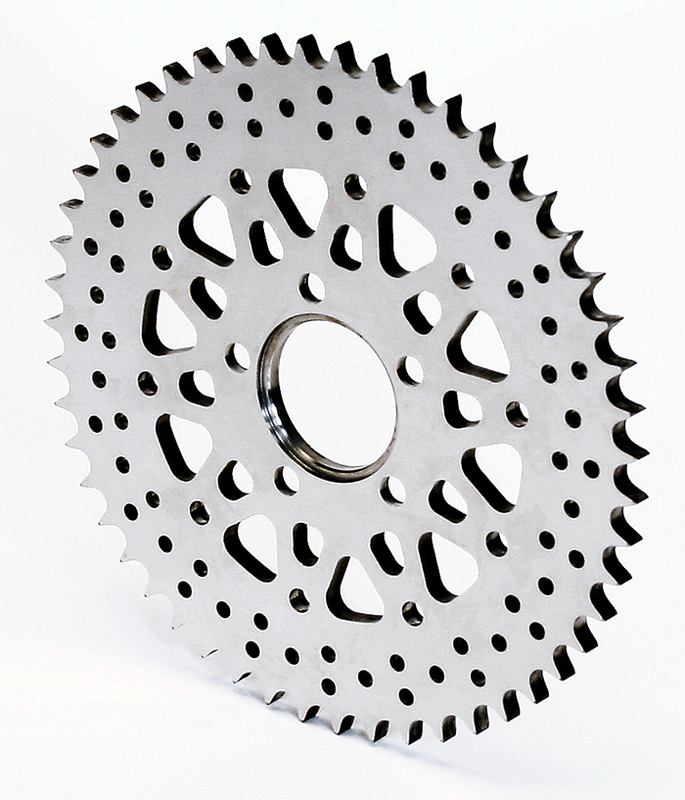 Wilwood’s Sprocket Brake kits 140-10723 / 140-10723-P are for a 51 tooth sprocket and L/H caliper application. 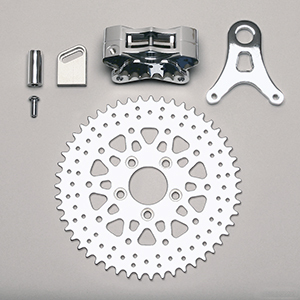 The sprocket-rotor bolt circle is consistent on all Harley Davidson models with a 5 x 3.25” bolt circle. 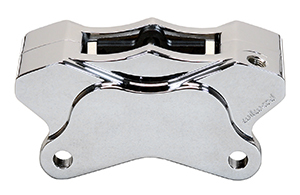 The accompanying billet aluminum GP310 caliper is a 4 piston powerhouse, available in either chrome or a bright polished finish. 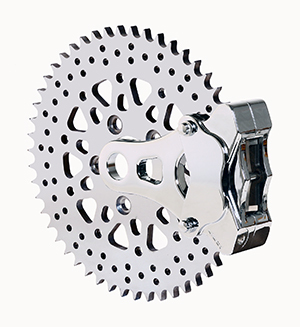 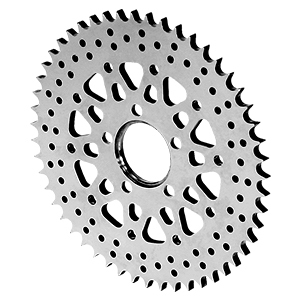 Sprocket brake kits utilize a unique bracket design that combines the right elements of strength and style for your custom application.